Sculptor Norma Larsen worked in a number of mediums. In her University days at the VCA she worked in bronze, Aluminium, resin and clay. Her post grad studies at Sydney university saw a move into sandstone and mixed media sculptures. 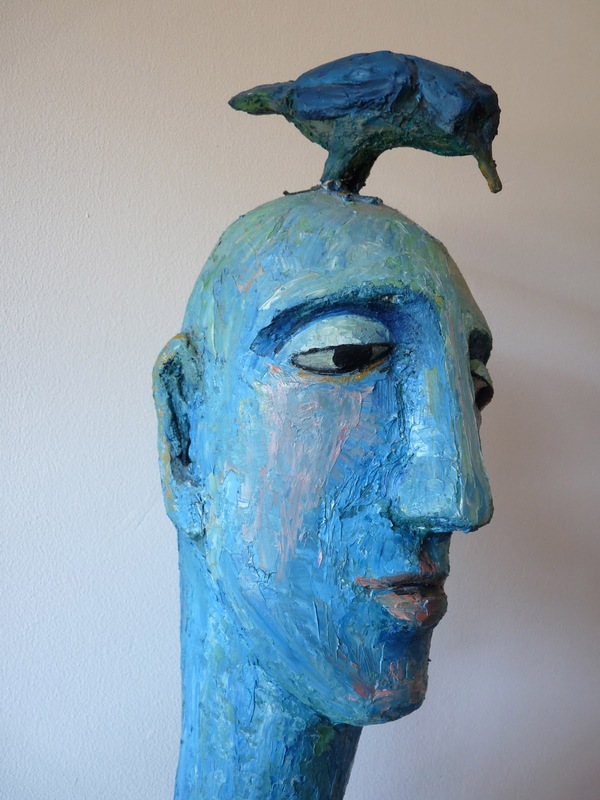 Ever the inventive creative artist, Norma, developed her own techniques so she could carry on sculpting into her 80's. 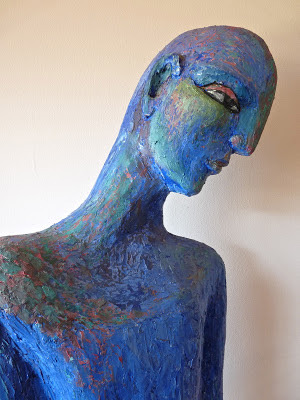 The above sculptures are classic examples of her ability to adapt....made with old cane blinds, plaster bandage, plaster and finally painted with oil paints.